Rabbi Jeffrey Gale has been at Hebrew Tabernacle since 2009, when he moved back to the US after working in Canada and England. The Hebrew Tabernacle, with its German roots, is the most “European” of all of his pulpits and he thrives on creating an inclusive synagogue community ​that welcomes and serves diverse adults and families—​ ​including interfaith, single​-p​​arent, multi-racial and queer. 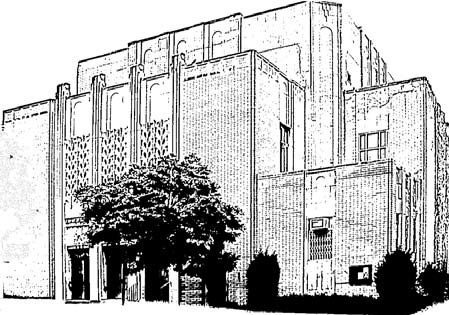 ​​Since 2014, Rabbi Gale has ​worked to transform Hebrew Tabernacle into a community center ​that currently hosts two synagogues​,​ two churches and ​numerous non-profit classes and events. ​Springing from this vision, ​Hebrew Tabernacle has hosted ​four interfaith Thanksgiving celebrations​, attracting 500 people representing ​New York’s ethnic and religious diversity. Rabbi Gale is proud to support the immigrant solidarity in Washington Heights and Inwood as part of the new and vital Upper Manhattan Clergy Alliance. 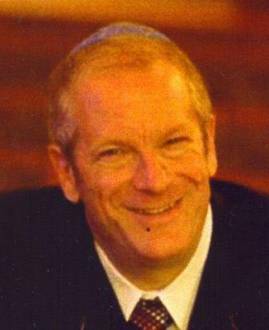 Rabbi Gale was ordained at London’s Leo Baeck College, a center for progressive rabbinical studies in Europe. He then served the Southend and District Reform Synagogue in coastal Essex and ​the historic Settlement Synagogue in London’s East End. The highlight of his rabbinate in London was his work with Soviet refuseniks on behalf of the Reform movement. Rabbi Gale’s book, The Ballad of East and West, is based on his 1981 and 1983 visits with refuseniks in the Soviet Union. ​ In 2014, he officiated at the ​​bat ​m​itzvah of a Russian-American girl​, 30 years after he performed a twin bat ​m​itzvah in London of a​n English​ girl in his congregation and of a refusenik girl ​unable to leave Leningrad. The English bat mitzvah traveled to New York for this special occasion and Rabbi Gale remains in contact with ​the “Leningrad ​family​”​ as well. Rabbi Gale served Temple Beth Israel in Jackson, Michigan, and Jewish inmates at the State Prison of Southern Michigan, before moving to Winnipeg in 1988. He met his wife there and spent a decade at Temple Shalom, also serving the local Jewish high school, and Canadian Jewish groups for children and families and special needs congregants. Rabbi Gale moved with his family to Long Island in 1998, leading The Suburban Temple in Wantagh for 11 years. He was honored by the Nassau County Legislature and the Council for American Islamic Relations for his work on interfaith relation​​s in the US and Canada. Rabbi Gale, who hails from St. Louis, Missouri, is married to Dr. Tsiporah Shore, an ocologist and hematologist, who is associate director of the Blood and Bone Marrow Transplant Program of New York-Presbyterian Hospital’s Weill/Cornell Medical Center. His daughter Leanne is at Yale Law School, specializing in human rights law. His son Joshua works at the consulting firm EY in Atlanta. Contact Rabbi Gale at rebjeff2028@gmail.com. 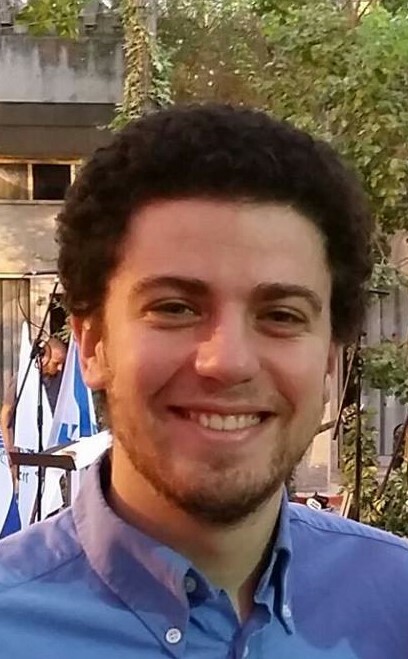 Robby Wittner is a second-year cantorial student at Hebrew Union College-Jewish Institute of Religion in New York City. Robby grew up attending Hebrew Tabernacle, starting Hebrew school in third grade and continuing through the Hebrew high school. He began singing formally in elementary school and continued to sing in choirs for many years. He graduated from Hamilton College with a major in microbiology and minors in music and religious studies. During his time in college, he studied with the opera great Jon Fredric West and continued his voice studies in Israel with Jay Shir, a student of Hans Hotter. After a wonderful first year in Israel, Robby looks forward to leading the congregation in prayer and to continuing his studies. Contact Cantor Wittner at wittner.rd@gmail.com.